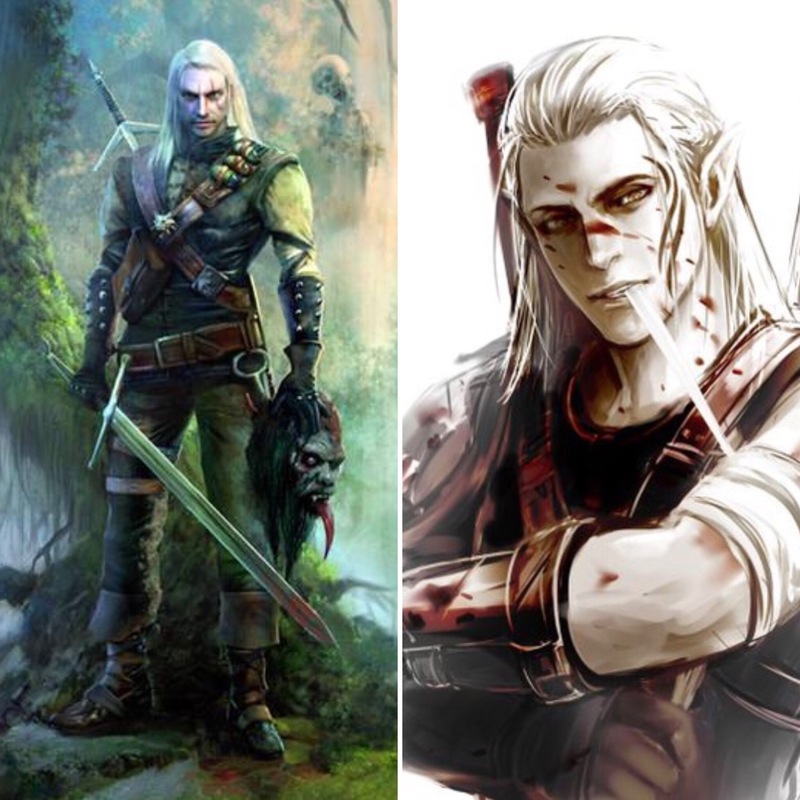 I feel like maybe Geralt of Rivia and Rowan Whitethorn are the same person. Every time I play Witcher 3, I’m thinking “Damn Geralt, you SO remind me of Rowan” and when I’m reading about Rowan, I’m like “That was so very Geralt of you”…no complaints from me though, because I ❤️ them both! Yes, yes, I know, they’re fictional characters and, by definition, neither are actually human, but the similarities are staggering at times. The way they look, their personalities…it’s a conspiracy. I think Rowan’s side job is monster hunting in the sewers of Novigrad and I can totally see Geralt fitting right in in Rifthold (I haven’t read EoS yet, so Rifthold is pretty much the last place I saw Rowan). Makes you wonder, right? What I’d love to see is a game of Gwent between the two…I wonder who’d win?